Quick. Thorough. Convenient. That’s Express Service. Express Service is available Tuesday – Friday 9:00 AM – 5:00 pm & Saturday 9:00 AM – 3:00 PM. No appointment is necessary, however to better serve you we recommend you make an appointment. We know how important your time is. So, Express Service is dedicated vehicle care designed to get you in, out, and on your way – fast. Although no reservation is required, we do ask that you schedule a reservation so we can find a few key bits of information to speed up the process once you arrive and get you in and out quicker. 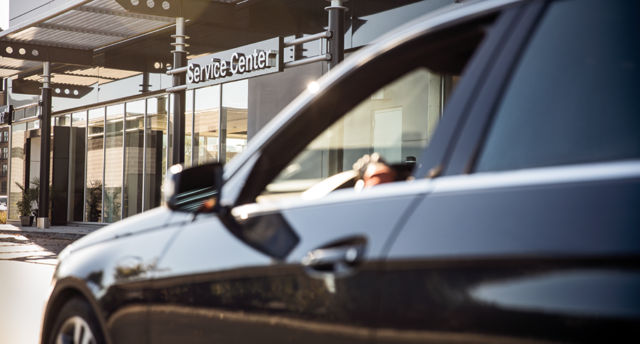 Receive a complimentary car wash with your Express Service!